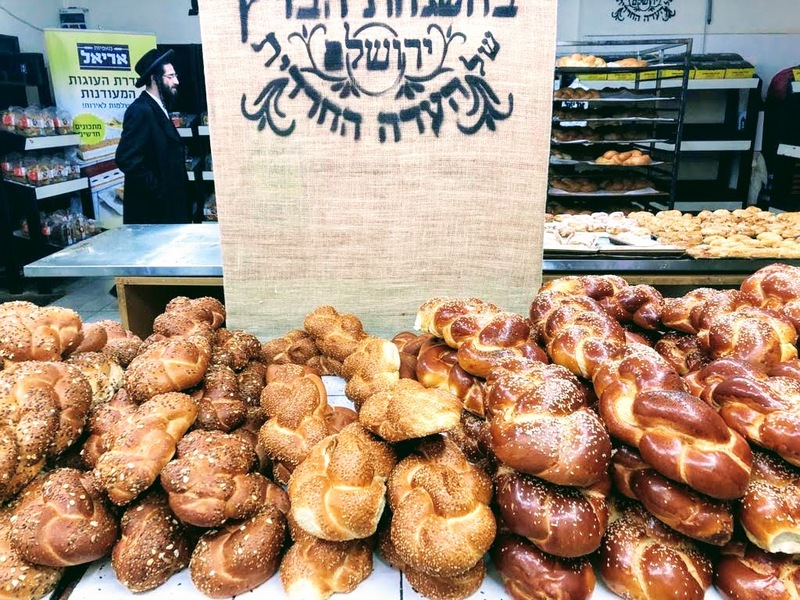 G-d's blessing for a restful Shabbos. On the way into the office today, this was the sign for the lottery jackpots for Mega Millions and Powerball. Combine the numbers and yes, it is exactly 613 again! Mystical, holy number of commandments in the Torah. So today I tested out a hypothesis about seeing 613. I tried to do it intentionally. I was getting my activity, and lo and behold, I see that I am at 612 calories burned so far. Oh, how cool--I can capture 613 in a another second or two. And I continue my activity looking intently at the Apple Watch monitor. It can't come on my terms. Next thing I know, the calorie counter jumps from 612 to 616. I couldn't capture the 613 when I wanted to. Every other time so far has been--we'll it's just been. 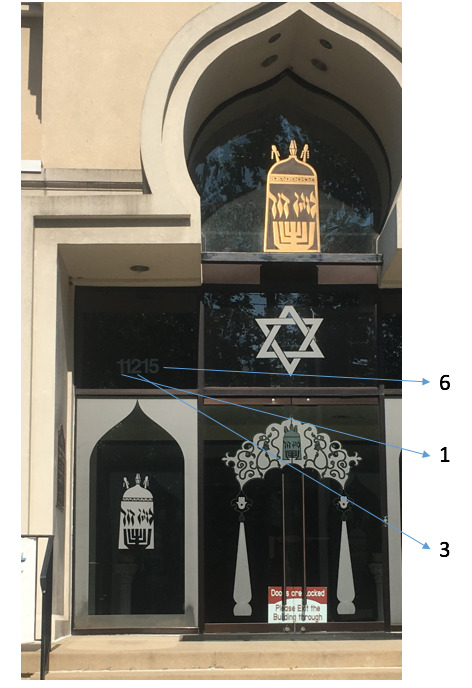 So look what I noticed about the wonderful Magen David synagogue. Mystical, holy 613 (number of commandments in the Torah). May Hashem bless us in his mercy. So today another amazing mystical and holy 613 (commandments in the Torah). This one is a country road between Pennsylvania and New Jersey. How apropos to be on the 613 road! 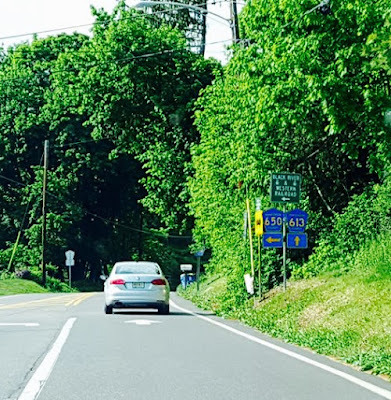 Tomorrow, in my next post, I hope to show you where this road is personally taking us now. 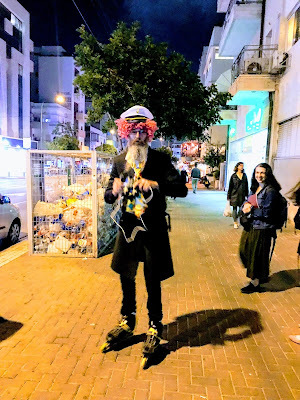 So the sightings continue today of the mystical and holy 613 (number of commandments in the Torah). Check out the cost of this vacation trip to Yellowstone National Park. It's not $599 or $699 like you would usually see these things advertised for. 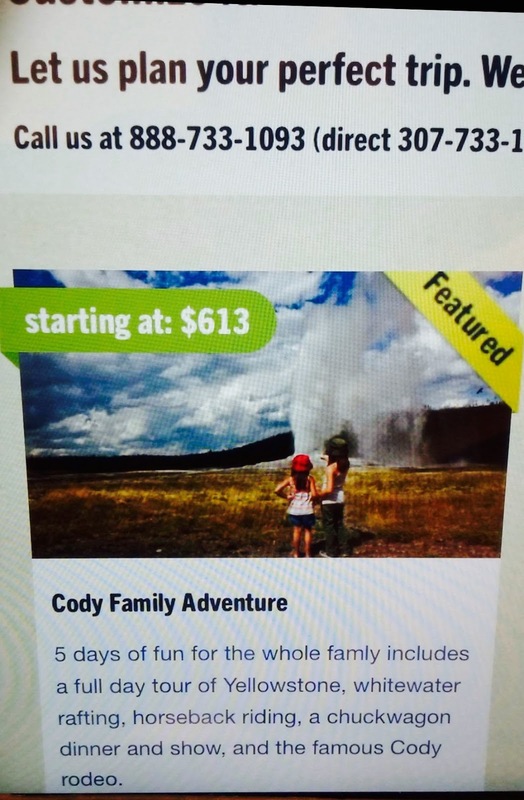 Instead the family adventure starts at $613!!! Too many times now, too frequent, and in too many different places to be just random or chance. Someone is trying to tell us something.